CentraCom announces the winners of six $1250 scholarships to Snow College. We received many applications from highly qualified candidates from each of our service areas. Lillian is currently a student at Manti High School. She has maintained a GPA of 3.98. She participates as a member of the tennis team. She also serves as the theater class secretary and is involved in the school play. She is the school's Visual Arts Sterling Scholar. She served on the Ephraim City Youth Council and the Ephraim Library Teen Council. 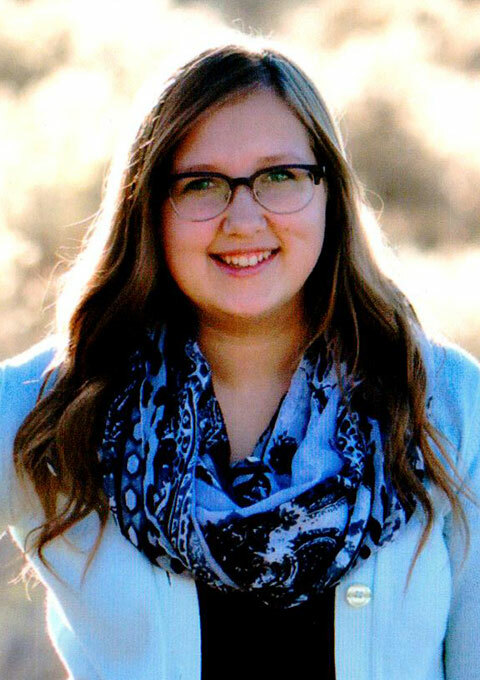 Lillian plans to attend Snow College and to obtain a degree in the art and art education. His choice of attending Snow College will increase the scholarship by $750 for a total value of $1250. 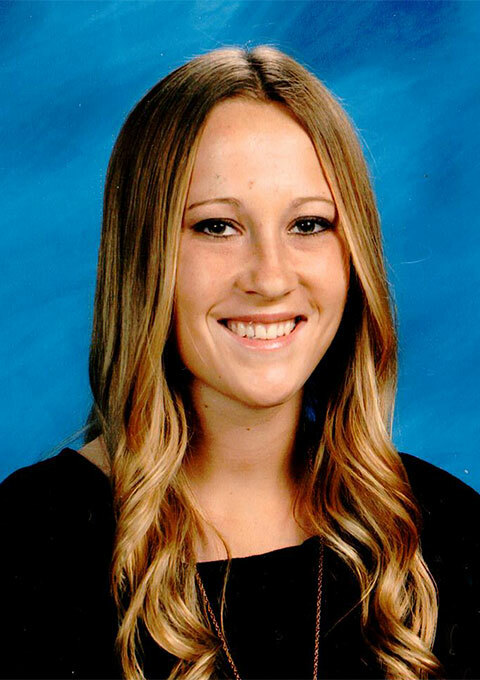 Janey is currently a student at North Sanpete High School. She has maintained a GPA of 3.65. She also participates as a member of the choir, band, and speech and debate team. She is a member of the National Honor Society. Janey served as Miss Moroni Attendant. She serves her community by holding self-esteem workshops for local girls. She hosted Moroni's Christmas party and Easter egg hunt. 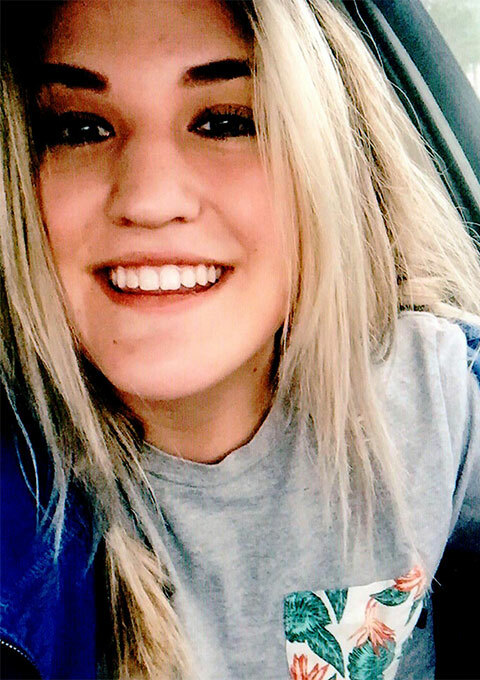 Janey plans to attend Snow College to major in music and then to continue her pursuit with a degree in music therapy. Her choice of attending Snow College will increase the scholarship by $750 for a total value of $1250. Olivia is currently a student at North Sanpete High School. She has maintained a GPA of 3.72. She is an active member of the community and spends time serving as Miss Fountain Green Lamb Day Royalty. She serves by tutoring at the elementary and helping at with the high school sevier special education department. 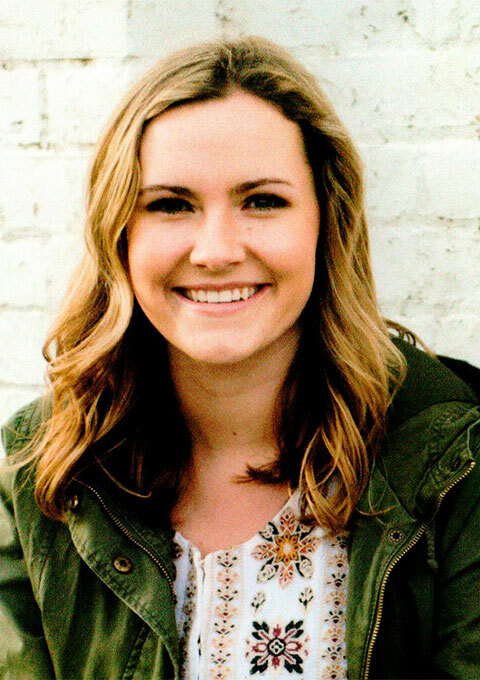 Olivia plans to attend Snow College and to obtain a degree in political science and continue her education for a law degree. Her choice of attending Snow College will increase the scholarship by $750 for a total value of $1250. Hailey is currently a student at North Sevier High School. She has maintained a GPA of 3.92. She also participates as a member of the volleyball team. She is a member of the National Honor Society and Future Business Leaders of America. Hailey plans to attend Snow College and to obtain a degree in science and continue her education for a medical career. Her choice of attending Snow College will increase the scholarship by $750 for a total value of $1250. 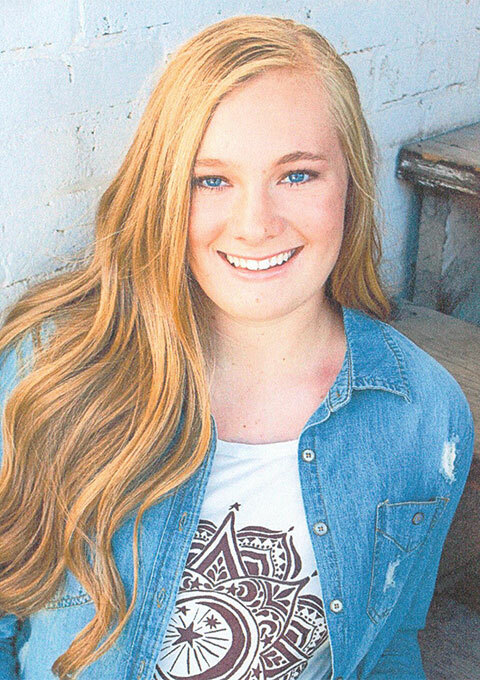 Catherine is currently a student at North Sanpete High School. She has maintained a GPA of 3.99. She also participates as a member of volleyball, basketball, and softball teams. She is a member of the National Honor Society. Catherine plans to attend Snow College and to obtain a degree in science in her pursuit toward a career in dental hygiene. Her choice of attending Snow College will increase the scholarship by $750 for a total value of $1250. 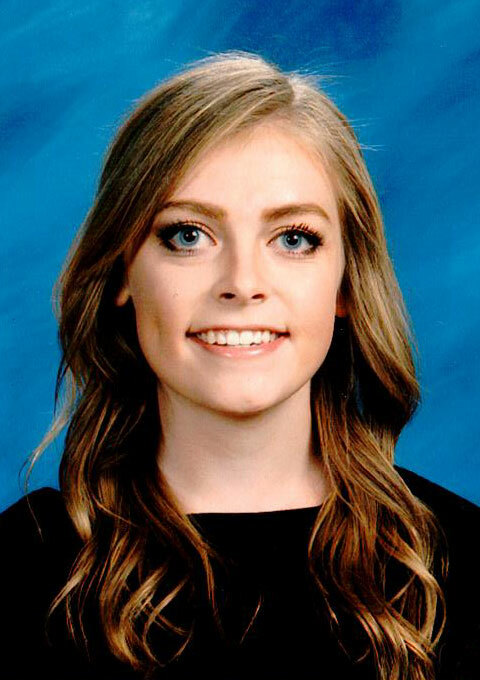 LaRiah is currently a student at Manti High School. She has maintained a GPA of 3.71. She is a member of the volleyball and basketball teams. She is an active member of the community and spends time assisting the mentally and physically disabled members of Sanpete Community Training Center. LaRiah plans to attend Snow College and to obtain a degree in special education and early childhood development. Her choice of attending Snow College will increase the scholarship by $750 for a total value of $1250.